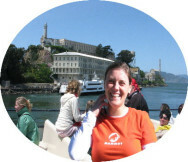 Thank you for your interest in Alcatraz Tours Inc. We truly appreciate your interest in our business. Founded in March 2004, our certified and accredited business, along with our sister company GHT in San Francisco, has earned praise from satisfied customers, who awarded us with hundreds of 5-star ratings. Our goal is to exceed your expectations, by providing reliable and accountable guided tours, guaranteeing your satisfaction. We offer our clients personalized guided tours, conducted by local and passionate tour guides, who are dedicated to their professions. We believe that large group bus tours are no longer as popular as in the past, and you deserve much better than wasting your day jostling the queues with fellow tour passengers. 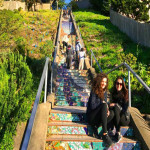 So now is the time to elevate your expectations, by experiencing our specialized, intimate, private and custom tours – making your journey to San Francisco unique and memorable in every way. 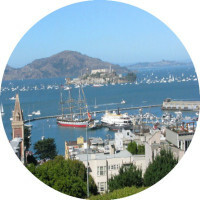 Our worry-free local tour packages include all taxes, as well as Alcatraz and Muir Woods entrance fees. We also provide private custom tours to California Wine Country including Napa Valley, Silicon Valley, in addition to other local custom and intimate tours and outdoor adventures. We will ensure that your tour is comfortable and 100% customized to your particular needs and preferences. Our tour guides are professional, state-licensed guides and not just drivers. 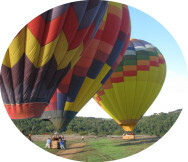 They are highly trained, competent tour guides, who are able to handle almost any situation they’re faced with. They are also multi-lingual, with excellent communications skills. 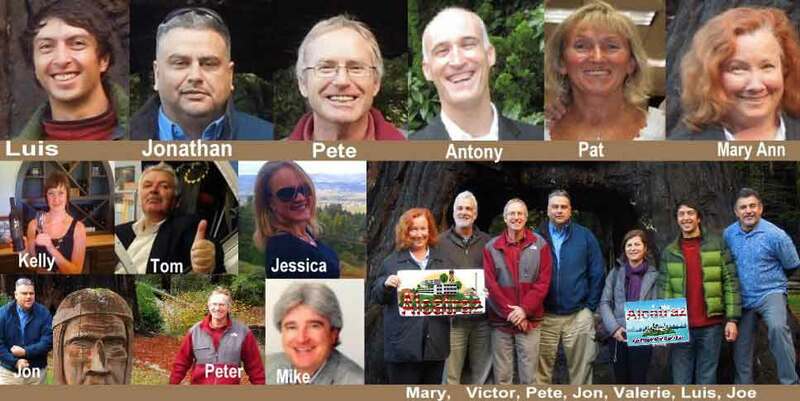 Their expertise and personalities are what make your touring experience come to life. Our vehicles for ground transportation are top-of the-range, providing comfort and luxury. These, and many additional, qualities give us the confidence in our ability to run our service in a way that meets our customers’ needs and expectations. 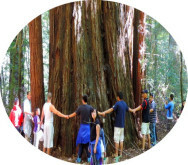 Our signature tours are San Francisco tours, Alcatraz Island tours, Muir Woods National Monument, Napa Valley Wine Country and Silicon Valley guided tours. Thank you for your interest in our business. 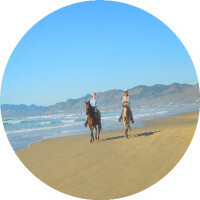 It will be our honor to give you an exceptional custom tour, which will remain a wonderful memory for years to come.